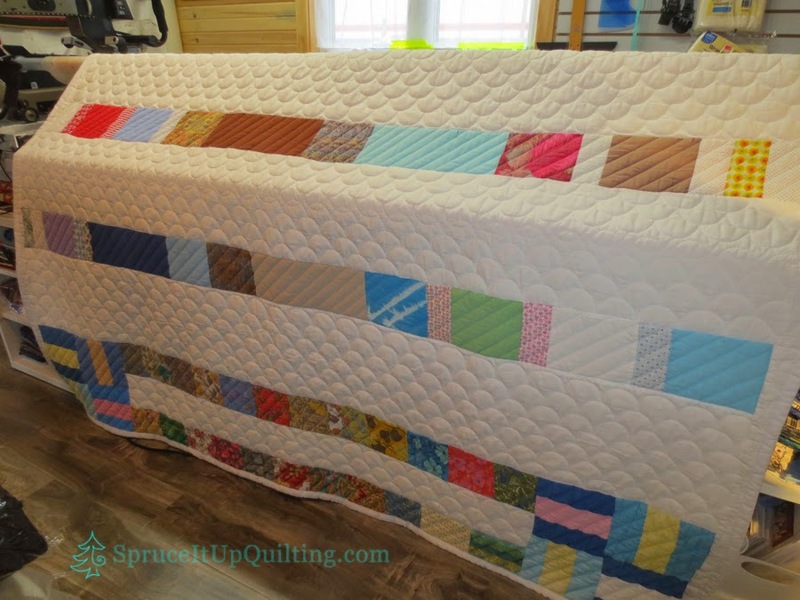 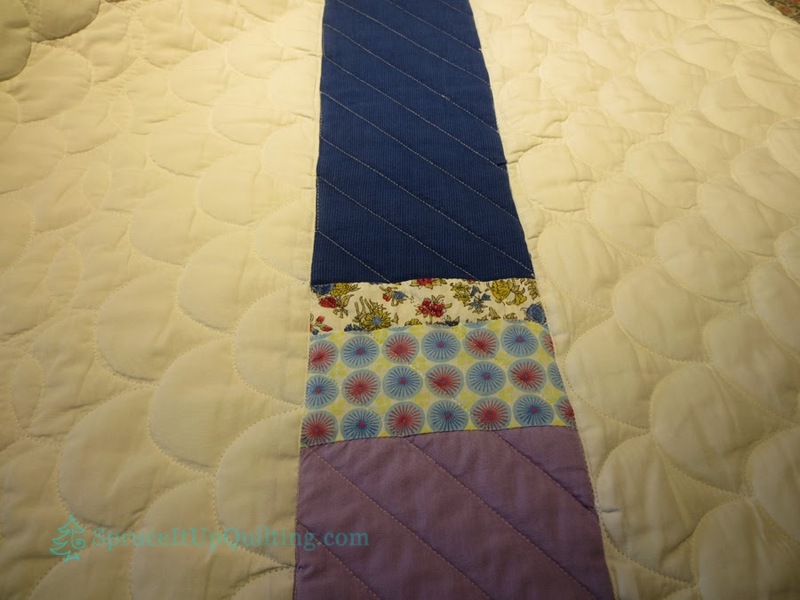 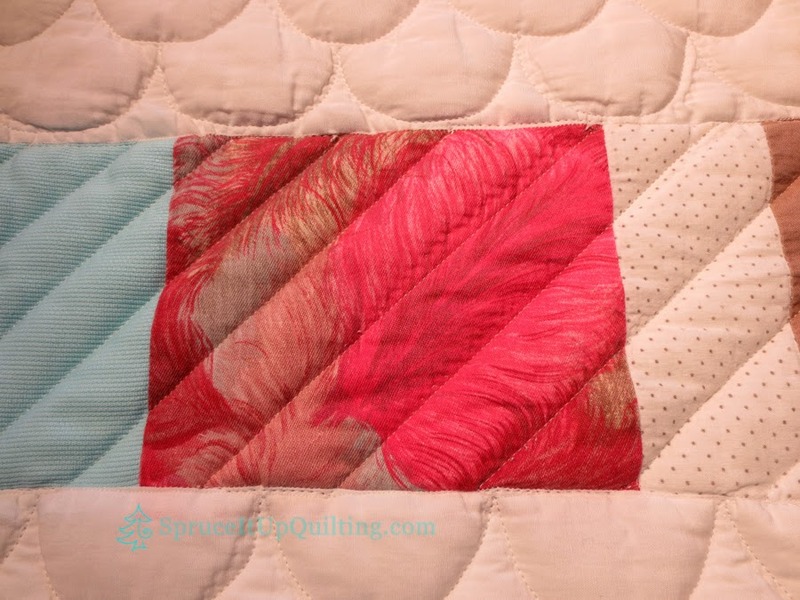 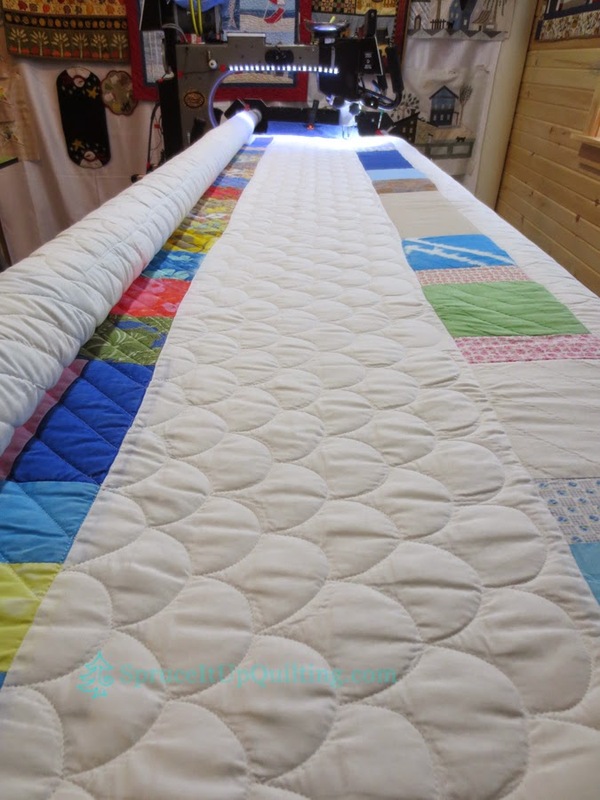 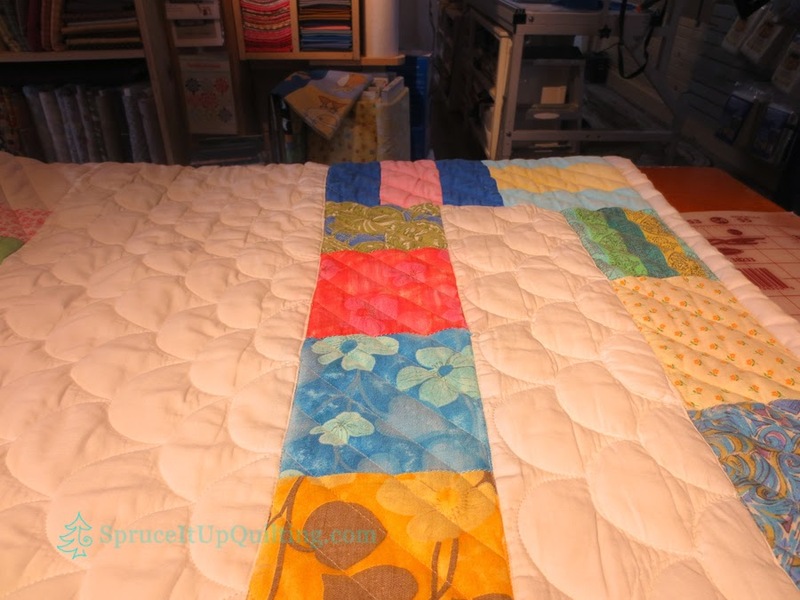 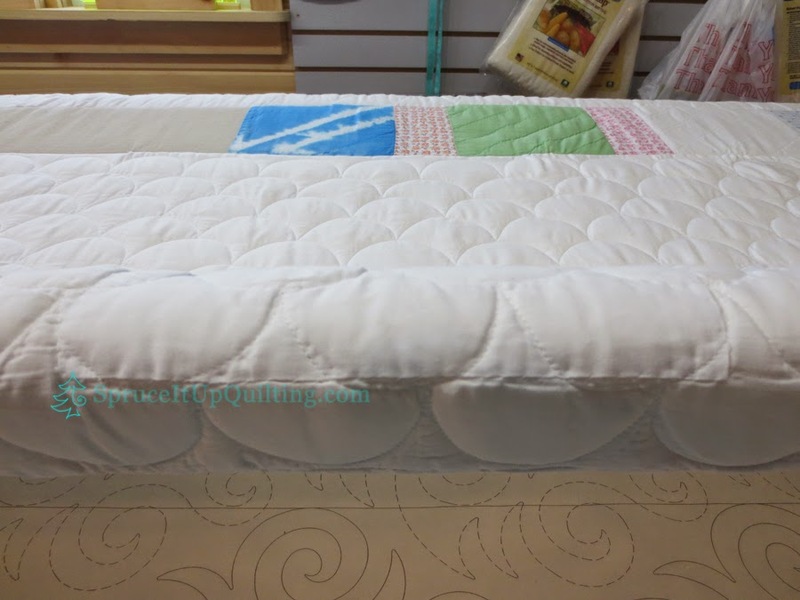 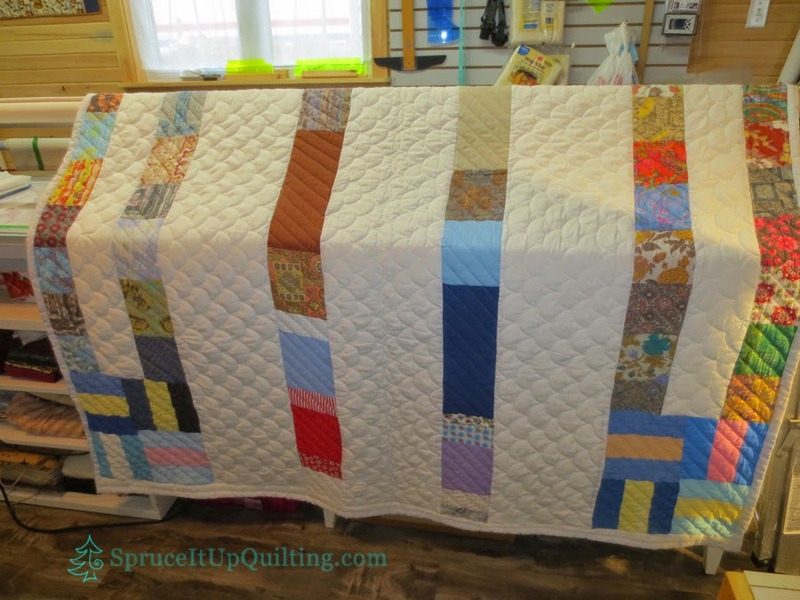 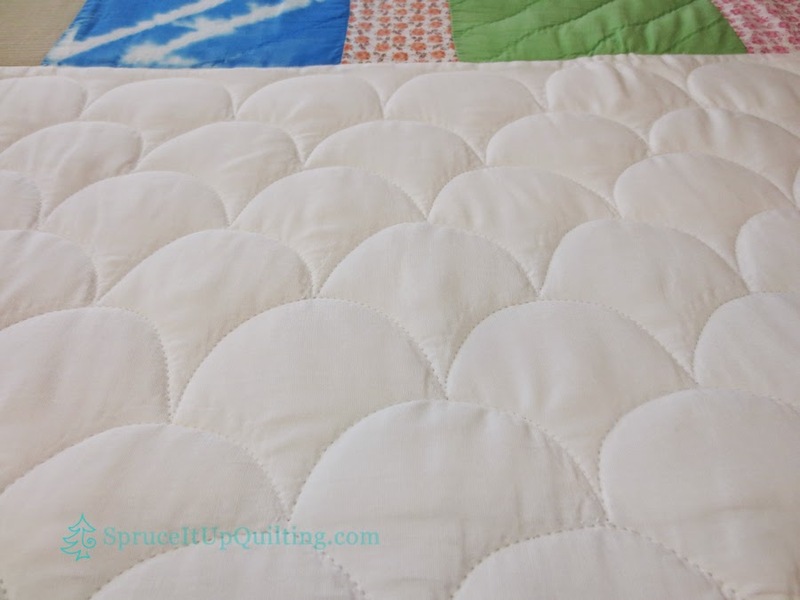 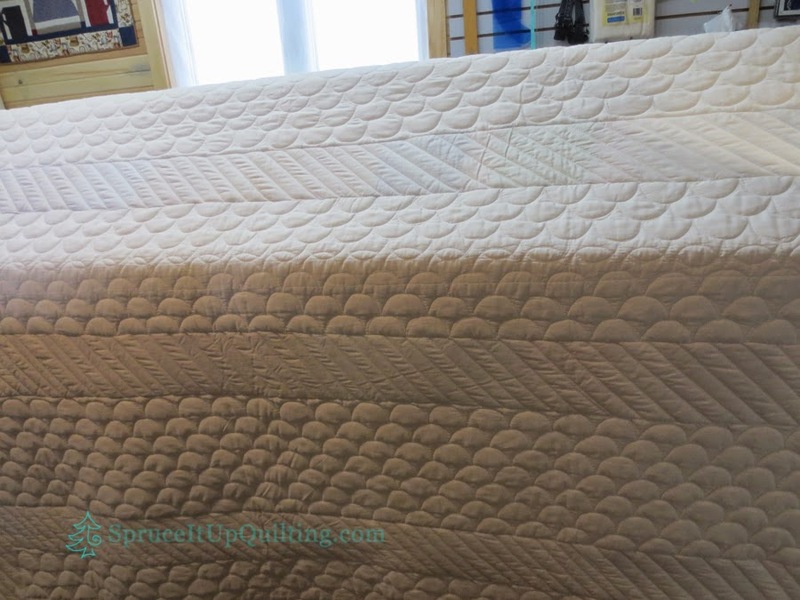 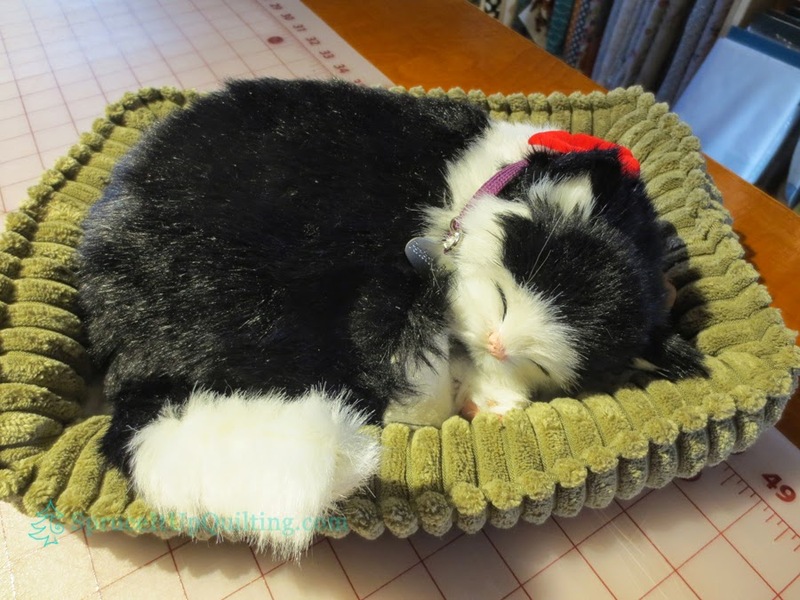 Spruce It Up Quilting: Lily! 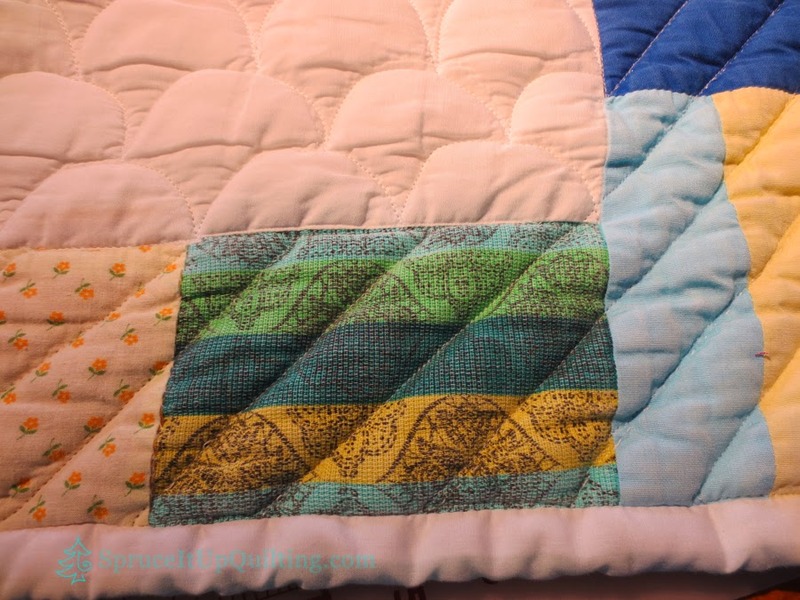 Great to see new life in a well loved quilt! 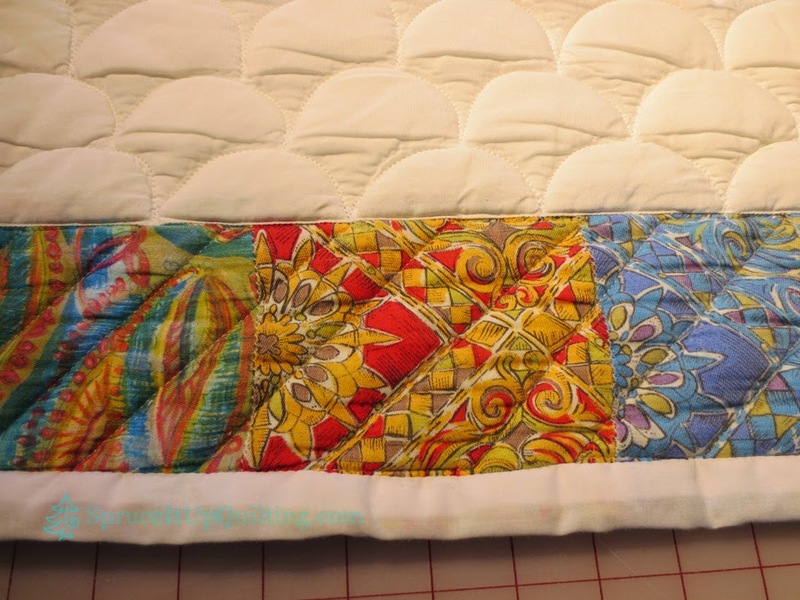 Really like the clamshells..I always forget about them so they were very popular with a couple of our instructors at R2C. 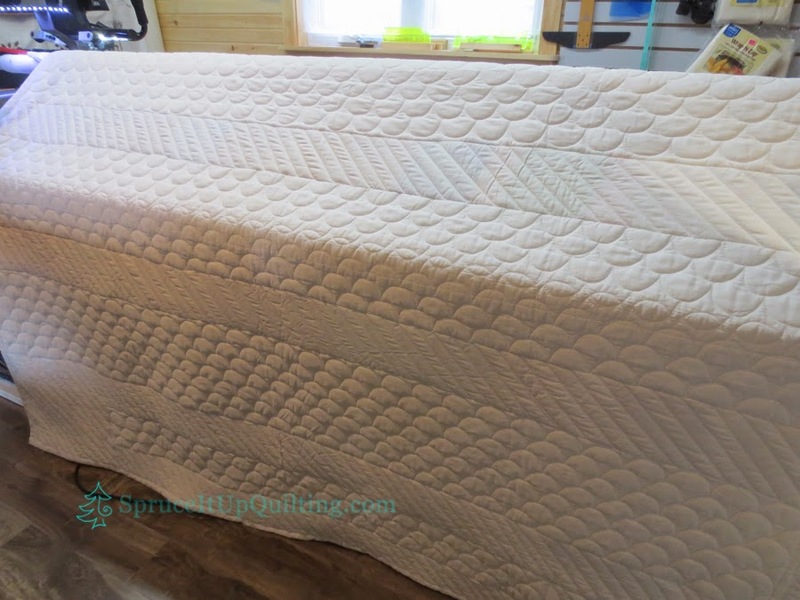 It was and that surprised me. 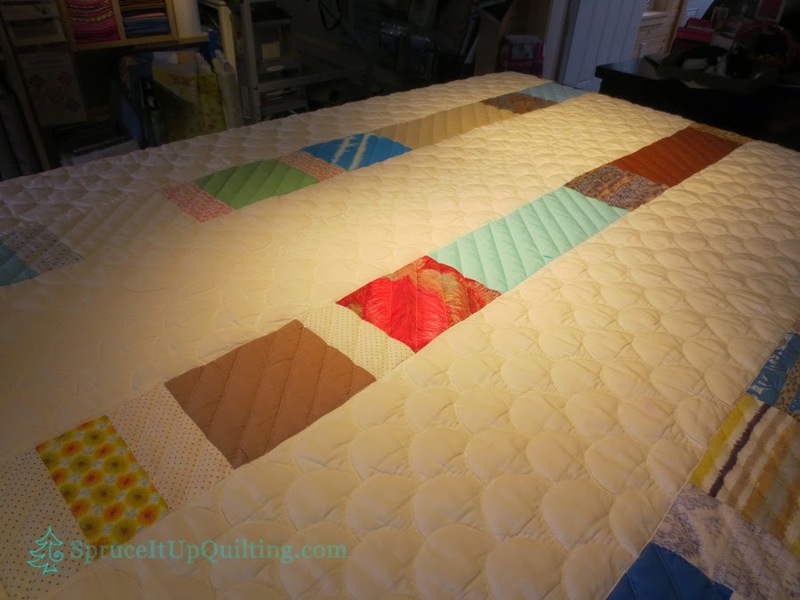 However this quilt needed to be quilted the way it was originally even if it is by machine instead of by hand.